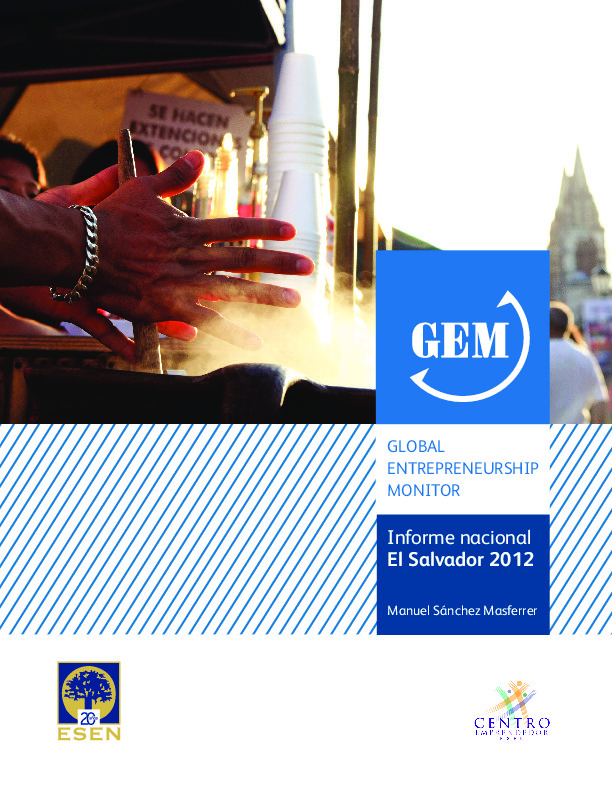 El Salvador first GEM National Report shows entrepreneurship rates close to Latin American averages, but lower than average rates of opportunity entrepreneurs. Given the country's GDP per capita, higher rates of entrepreneurship would have been expected. This is explained by an unfavorable entrepreneurship environment, with low growth of demand and high crime rates, as well as the lack of promotion policies for new and small business. This translates into low expectations for entrepreneurs and high business termination rates, even if attitudes towards entrepreneurship are above regional averages.